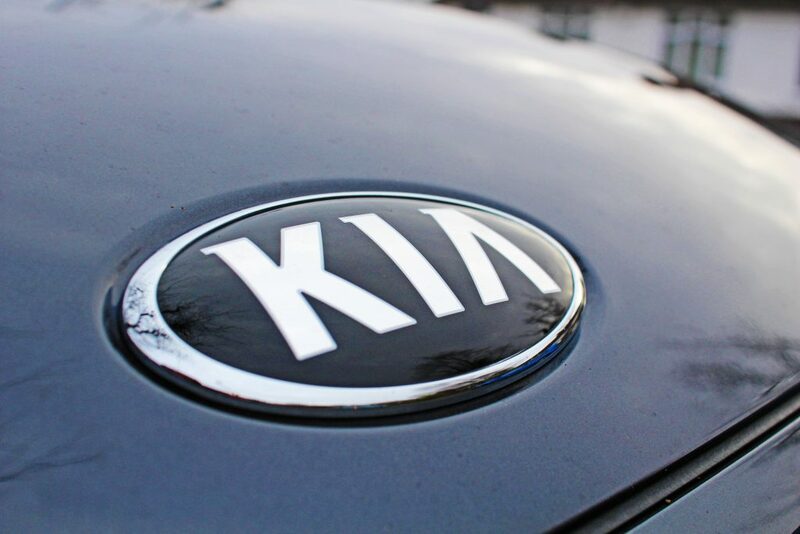 Over recent years, I’ve noticed increasing numbers of various Kia vehicles on the road. It seems to be doing incredibly well and with the launch of the compact Kia Stonic SUV, its clearly got the family market in its sights. 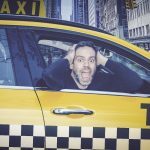 Kia’s recent #daddydaycar campaign is further evidence of this. 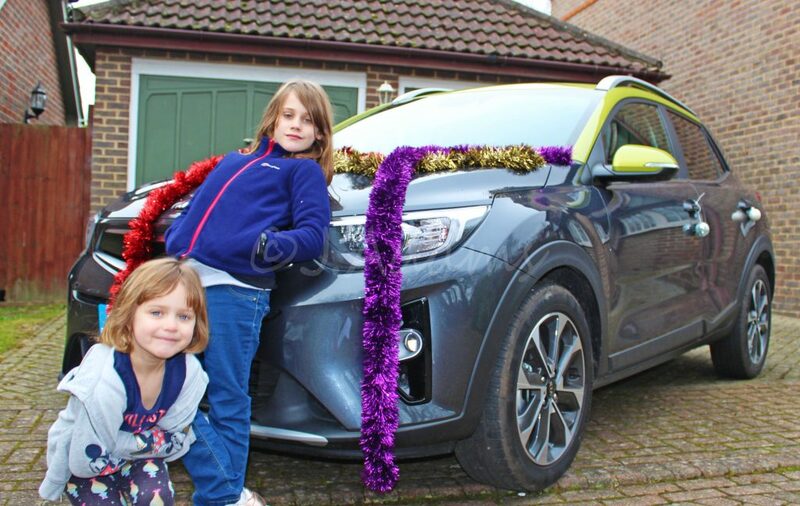 Helen and Izzy strike a pose with the Kia Stonic we’ve been driving on the run up to Christmas. Check out the video we made as we decorated the car. As if to prove the point, I was parked up outside my daughters’ school talking to a mum I know. She noticed I was driving a Stonic and asked me what I thought of it. It turns out her family needed a new car and they’d just test driven a different Kia model. “The thing that really appealed to us was Kia’s seven-year warranty,” she said. You want peace of mind if you’re buying a family car and that warranty will appeal to families everywhere. Enough background, let’s look at the car. I spent seven days driving a petrol-engined, 1.4 litre Kia Stonic. It had a manual six speed transmission and an eye-catching two-tone paint job that comes as standard on the First Edition models. As we were approaching Christmas, I teamed up with a friend of mine called Tim who is an avid petrolhead. We gave each other one minute to decorate the Stonic and the Helen and Izzy decided who the winner was. Let’s just say I could have done a lot better. From the exterior, it looks like a great about-twon SUV. The body shape is remiscent to larger models such as the Sportage but it is taller than the Rio model so it does look very much like an SUV. The whells and roof rails all give the Stonic a sleek appearance. The Kia Stonic is a stylish, compact SUV. It initially reminded me an Audi Q2. It’s about the same size, is easy to maneuver and drive and is very comfortable. 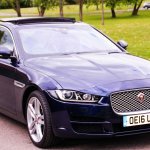 It has a lot of mod cons as standard including a great media console, rear parking sensors, roof rails and driver assistance. I was a huge fan of the media console that was very easy to use. In terms of build quality, it was generally good, but it was a little weak in places. The wing mirrors, for instance, did seem a bit flimsy but where it counts, such as steering wheel and seats etc, the build quality was very good. The boot wasn’t massive. That said, for a small family and for day to day use it would have been perfectly adequate. 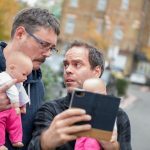 A photograph taken by Alex Walsh of the Daddacool blog during the #daddydarcar challenge. 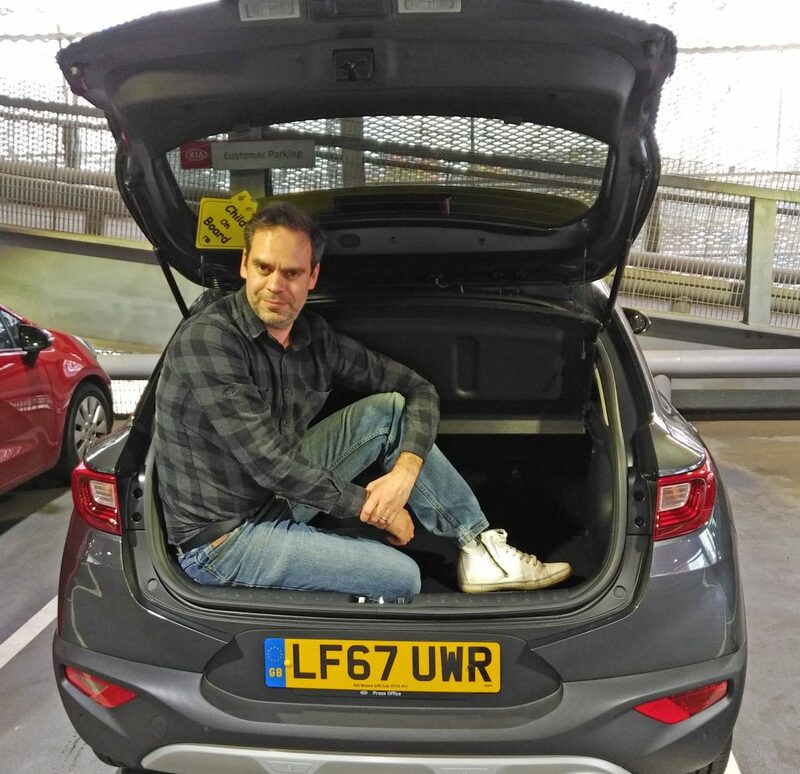 The boot of the Kia Stonic is not the largest, but perfectly adequate for day to day use. Note the child on board sign. Most apt. If you like your car design, the Stonic gives you plenty to look at! From the C pillar that almost wraps around the roof to the alloy wheels that look like some kind of cutting blade, the a lot of thought has gone into this vehicle. The media console, showing rear cameras in action. The interior had also been well designed. I liked the horizontal lines on the seats and the steering wheels and dashboard was well laid out and the controls were all easy to use. 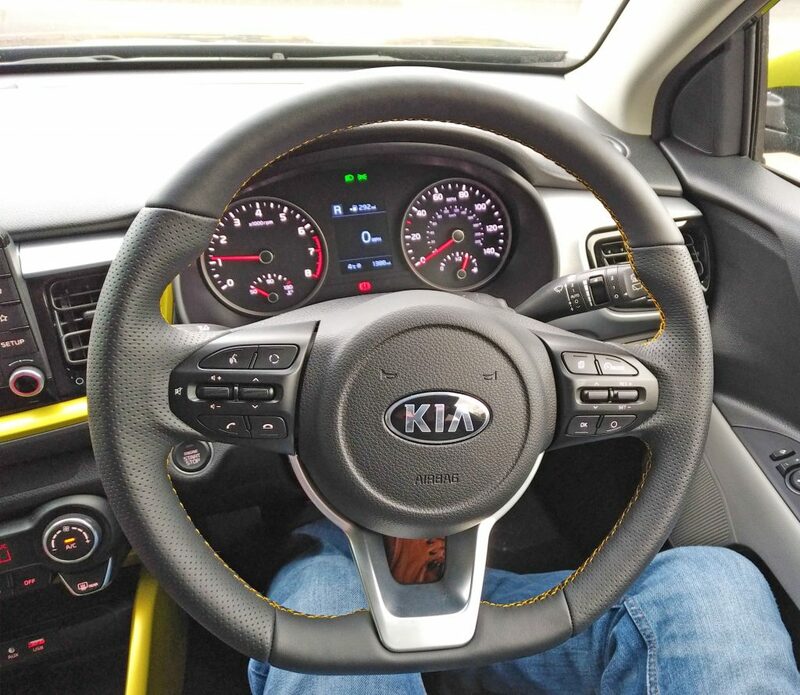 All the controls you could ever need can be found on the Stonic’s distinctive steering wheel. With a small engine size and only 98 brake horse power, I wasn’t expecting wonders. Even so, the Stonic exceeded my expectations proving plenty of torque and accelerating well. The only comment I’d make is that it did generate a lot of engine noise but that’s not unusual for a vehicle in this price range. This brings me swiftly on to the Stonic’s price. There’s no question about it, the Stonic provides great value for money. 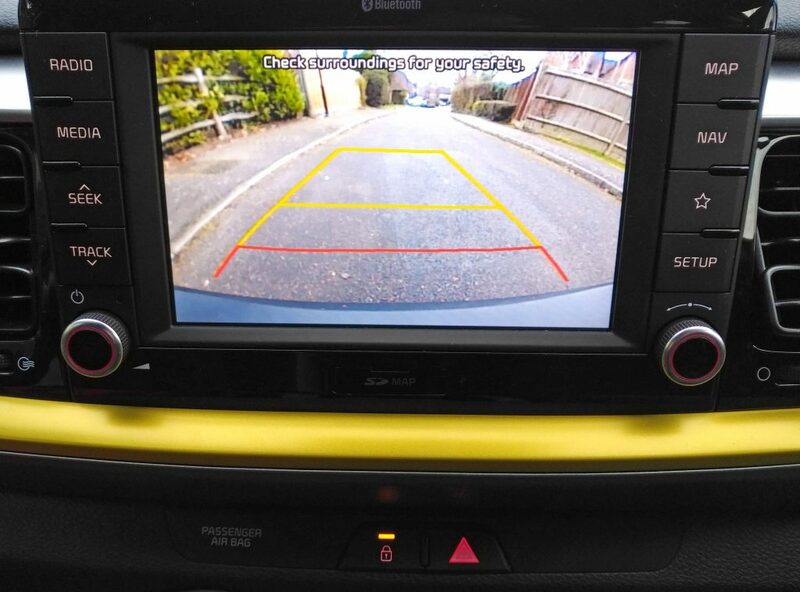 The model I was driving can be on the road for as little as £16,296. This goes up to £20,695 for the 1.6litre diesel First Edition models. Is it one for a family? Assuming you only need a run around, the Kia Stonic could be ideal. With those roof rails as standard, however, you could attach a roof box for those camping trips or other family-related activities you might want to go. Sure, there are a few minor issues, such as the engine noise and the build quality in places. There’s nothing, however serious enough to put me off. 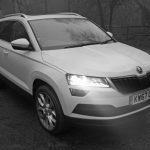 It’s a great compact SUV and a great price and let’s not forget that it has a seven year warranty. 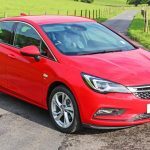 Further information can be found on the Kia website. Disclosure: A Kia Stonic was provided for the purposes of this review that was produced in association with Kia. Thoughts and opinions my own.